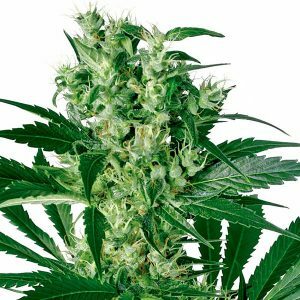 An all-female garden of powerful Indicas and Sativas is easy with this mix of seeds taken from White Label’s collection of feminised strains. Seedlings can be easily identified as Indica or Sativa by the time they have grown a few sets of leaves, allowing growers to flower the slim-bladed Sativas plants soon after germination and give wide-leafed Indicas a longer growing period. 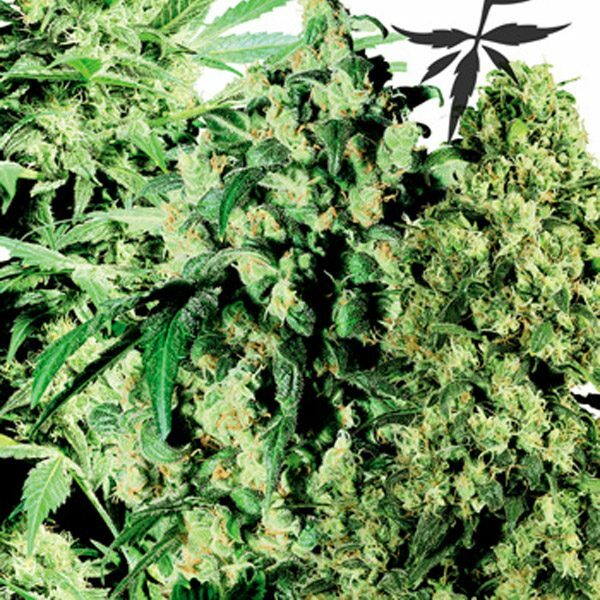 With this method, the two different strains can finish flowering at around the same time.